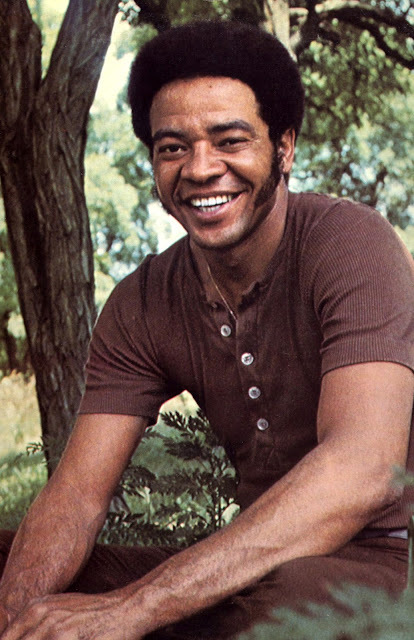 Bill Withers was still building toilets for 747 airplanes when his first album, "Just as I Am," was released in 1971. Seemingly overnight, Withers became a household name. Prior to his debut album, he had been warned by music executives that he was too old to start a career and was being persuaded to change his image. He had no official musical background and wrote songs about his poor but loving upbringing. He was a stutterer and had no famous connections. Everything about Bill Withers seemed normal and down-to-earth, not exactly something most recording artists would appreciate. But Withers is anything but normal and nothing but genuine. It's hard to meet someone who hasn't heard the song "Lean on Me". And a good amount of the population are familiar with the songs "Just the Two of Us", "Ain't No Sunshine", and "Use Me". 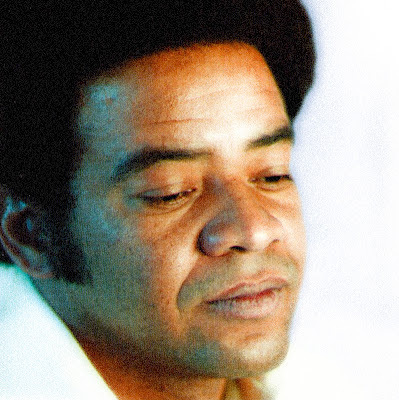 But those same people probably have never heard the name Bill Withers, despite him having won two Grammys and an NAACP Image Award for Male Singer of the Year; having been inducted into the Songwriters Hall of Fame (in 2005), and having had his music featured in countless film and television soundtracks (IMDb). He is widely respected by the music community and has influenced countless artists. So how is it that one of the best songwriters of the 70s has such a vast unfamiliarity? For those familiar with Bill Withers, he is known for writing heartfelt songs honoring his roots, "Grandma's Hands" being an excellent example. During his time, he was famously vocal about remaining true to his upbringing. And after his 1985 release "Watching You, Watching Me", he decided to leave the music industry for the very same cause. Withers never posed as anything but "Bill Withers". He is who he is, and whether confronted for his stuttering, for releasing his first album at 32, or for not having been professionally trained as a musician, he viewed all those components as a gift rather than a handicap. To him, not knowing the rules of music allowed him freedom to write what was true to his heart in the manner he felt best represented the song. This is what kept him from falling into the standard R&B male singer format (and image) and thus creating a style all his own, a style as genuine as the man himself. 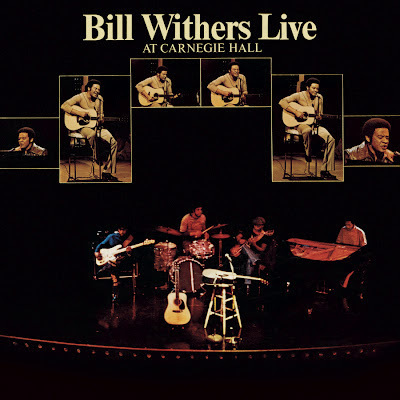 Some great insight into his charming personality come from the stories he tells throughout his album, "Bill Withers Live at Carnegie Hall", released in 1973. Beyond the amazing performances from Withers and his incredible band, his stories make this one of the best live albums. Some of them share information on a specific song, some just show his humorous side. "I Can't Write Left-Handed", one of his best songs, can only be found on this album. But with his heartfelt introduction to the song, maybe it's best served as a live track. ("I Can't Write Left-Handed" on YouTube: http://youtu.be/O4RyYtkifTM). It's another example of Withers taking his own route to writing a song. The track is essentially an anti-war anthem about Vietnam, but instead of writing a straight protest song, Withers takes the point of view of a soldier whose missing right arm prevents his ability to write a letter to his mother. The letter is a plea to keep his younger brother from being shipped off to war. The words, just like the singer's performance, are potent and real. Other artists have covered this song, but no one comes close to Withers' version. 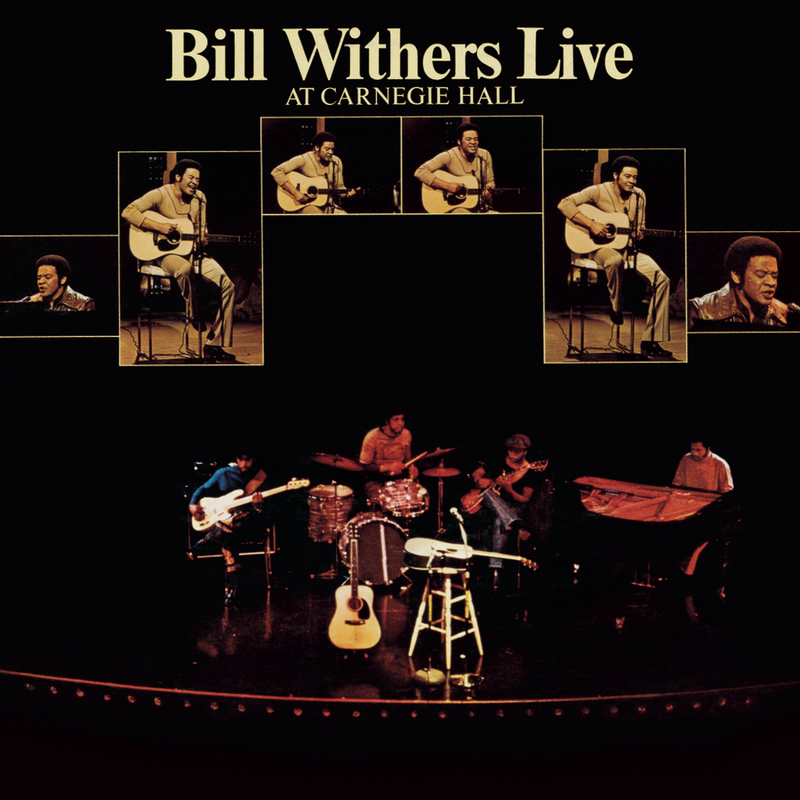 Many "Best Of" albums are a good starting point when discovering music, but this live album is truly the best way to discover Bill Withers. In 2009, Directors Damani Baker and Alex Vlack released their touching and incredibly informative documentary entitled "Still Bill"(www.stillbillthemovie.com). For the usually quiet and private Withers, the film calmly opens the door into the musician's current life. Withers delightfully examines his past and the decision he made to walk away from the limelight. The film is insightful and respectful to a man who, besides the color of his hair, seems almost exactly the same from thirty years ago. "Still Bill" also showcases Withers' family and band mates in several connecting stories. Never overly sentimental, the film reflects the humor and heart that Withers is known for. With a seemingly short career in the music industry, Withers did what he did the way he wanted to do it. And it's that kind of will that makes such a lasting impression. When you take a look at his catalog of music, you'll be astounded by how many are staggeringly brilliant. And sadly, you'll also be astounded by how many were ignored and unheard by popular culture. As curious as it seems for Withers to have walked away from the music industry, the decision couldn't have been more in tune with a man whose genuineness was his true shining light. His name and face may not be familiar, but his music will live on for generations. TRIVIA: Inducted into the Songwriters Hall of Fame on June 9, 2005 in New York City alongside Robert B. Sherman, Richard M. Sherman, Steve Cropper, John Fogerty, Isaac Hayes and David Porter.